Hip Dysplasia is an abnormal formation of the hip socket and in its more severe form it can eventually cause crippling lameness and painful arthritis of the joints. Hip dysplasia is one of the most common skeletal diseases seen in dogs and it is one of the most studied veterinary conditions in dogs, and the most common single cause of arthritis of the hips. 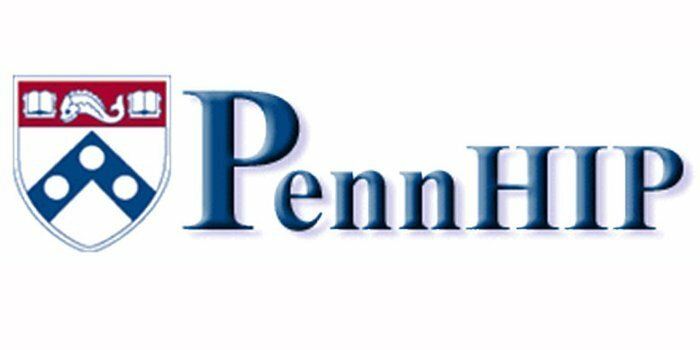 Hip Dysplasia is a polygenetic trait (as opposed to being a simple dominant or recessive gene) that is thought to be hereditary, but it can be affected by environmental factors. Though it can be found in many different species (including humans), it is most commonly associated with dogs. It is very common in certain dog breeds, especially some of the larger breeds. Per the Orthopedic Foundation for Animal’s website, the incidence of Hip Dysplasia in Collies is 2.8%, which is very low compared to other breeds. In spite of this, many Collie breeders X-ray their dogs in order to keep it that way! Diagnosing hip dysplasia is done by taking X-rays. In order to get accurate views using X-rays, it requires manipulation of the hip joint into certain positions, in order to reveal their condition on an X-ray. X-rays are usually done using sedation. There are two systems for categorizing Hip Dysplasia. 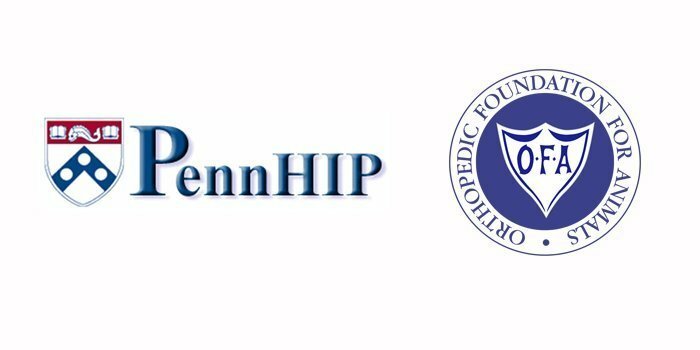 Both organizations have their fans and their detractors but both have been used successfully for years in helping to diagnose and categorize hip dysplasia. 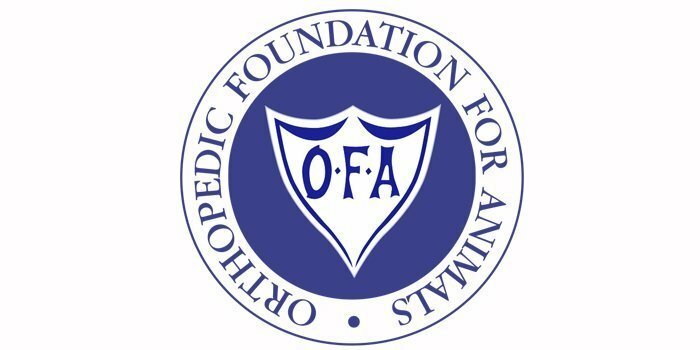 • Orthopedic Foundation For Animals (OFA).